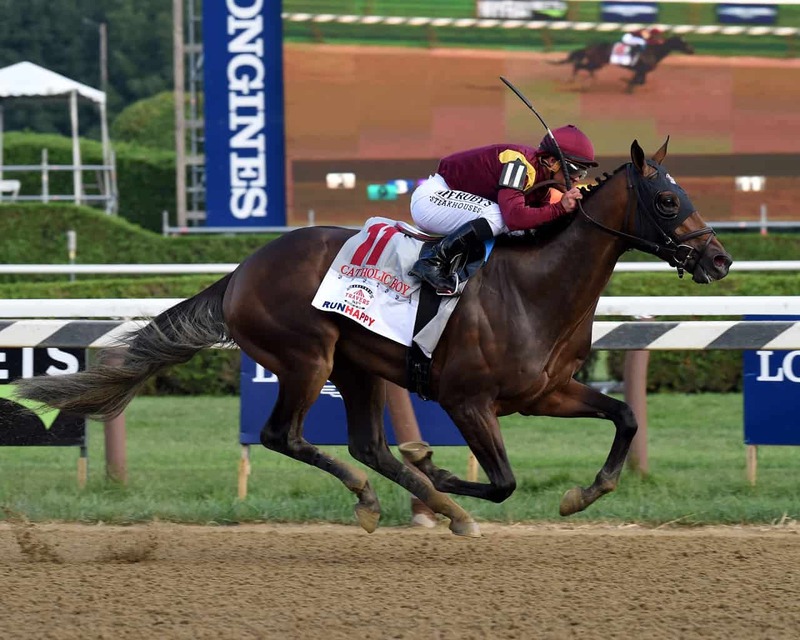 On Saturday, August 25, 2018, Catholic Boy made history, becoming the first horse in 117 years to win from the 11 post in the Grade 1, $1,250,000 Runhappy Travers Stakes Presented by NYRA Bets at Saratoga. 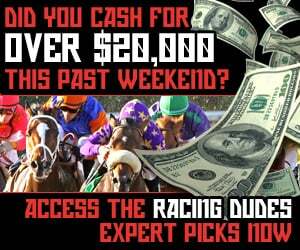 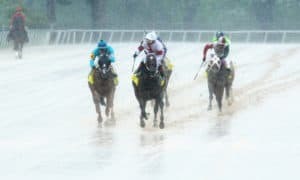 Whether you’re looking for 2018 Travers contenders, Travers odds, entries, past contenders, Travers Day races, news, 2018 Travers Stakes results and payouts, past winners, picks and tips, or handicapping advice, this will be your source for information. 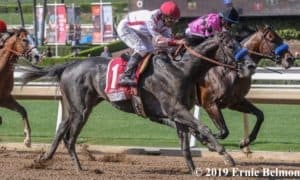 Trained by Jonathan Thomas and ridden by Javier Castellano, Catholic Boy won his second straight Grade 1 and improved his overall record to 9-6-1-0 in the “Mid-Summer Derby.” The 3-year-old ridgling son of More Than Ready increased his lifetime bankroll to $1,842,000 for co-owners Robert V. LaPenta, Madaket Stables, Siena Farm, and Twin Creeks Racing Stables. 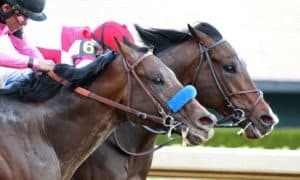 Get results and payouts to the 2018 Travers Stakes below. 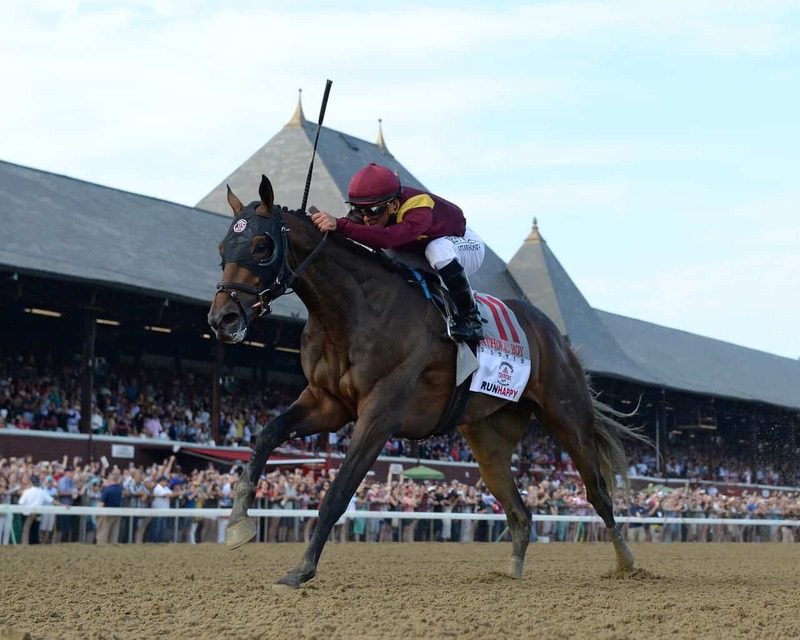 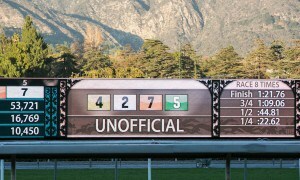 See more Travers Stakes news HERE. 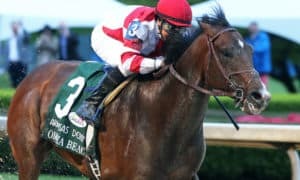 Also known as the “Mid-Summer Derby,” the G1 Travers Stakes is one of the oldest stakes races for 3-year-olds in the United States and is a centerpiece of the Saratoga meet. 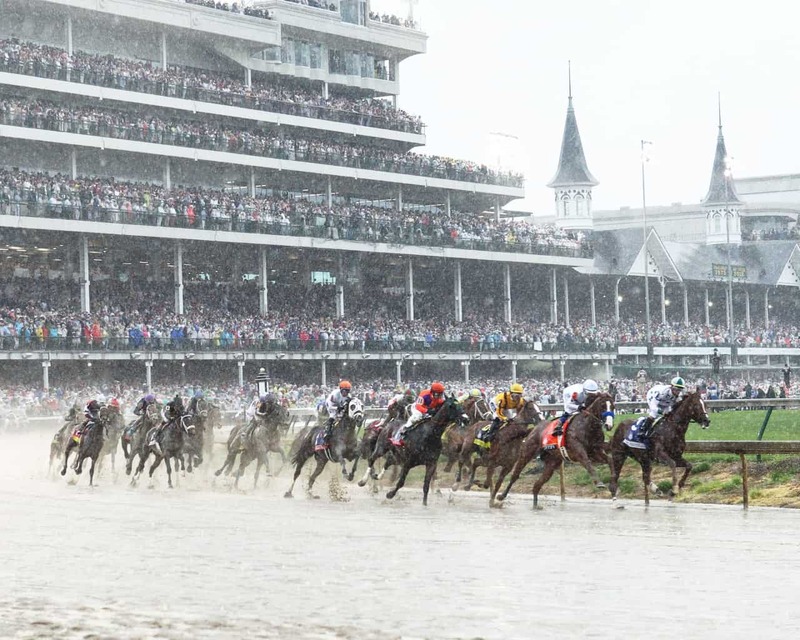 This year marked the 148th running of the historic race, however, in it’s history the race was not ran in 1896, 1898, 1899, 1900, 1911, and 1912. 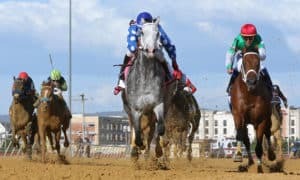 The distance of the race has ranged from 1 1/8 miles to 1 3/4 miles before the now traditional distance of 1 1/4 miles more than a century ago.